Watch these promotional videos to find out about more about our know-how and the potential of our media. 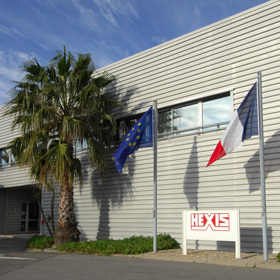 HEXIS Training Centre in France. Meet our instructors and visit our site specialised in full wraps and other application techniques. 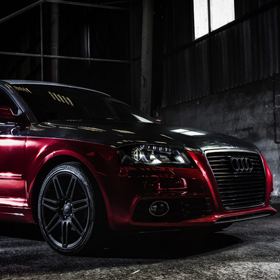 Find out how a Hexis Skintac Chrome film enhances the personnality of a Audi A3. 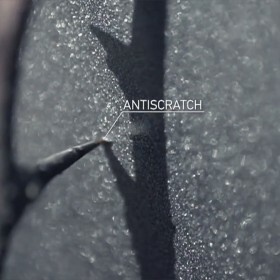 The film of the restyling of our site illustrates the full potential of HEXIS films for interior design applications. 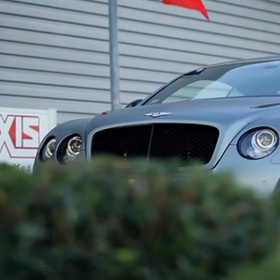 Find out how a Hexis HX30000 Frozen Grey matt vinyl film enhances the elegance of a Bentley Continental GT. 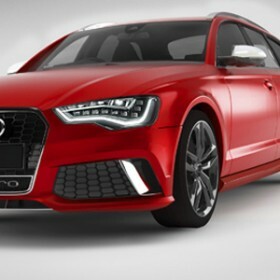 The BodyFence range has been developed by HEXIS R&D based on cutting-edge technology and will protect your vehicle. 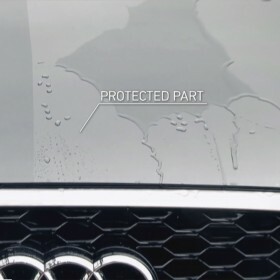 Self-cleaning – The BodyFence protective film is a highly transparent film developed to protect the vehicle’s paint. Skintac Chrome High 3D Performance. Push the limits of full wraps. 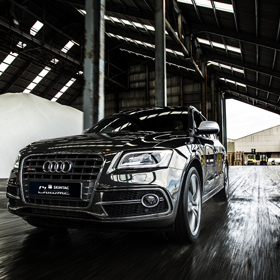 Look at these incredible mirror effects that enhance the style of Q5! 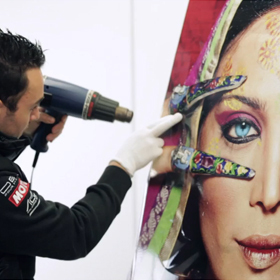 HEXIS introduces a new printable high performance compound complex specially engineered for full wrap applications. 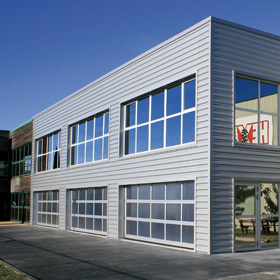 HEXIS introduces the frozen grey matt. A wrap with HX30GGIM on a Nissan GTR, a second skin for “Godzilla” ! 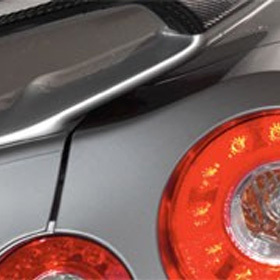 Scratch protection – The BodyFence protective film is a highly transparent film developed to protect the vehicle’s paint. 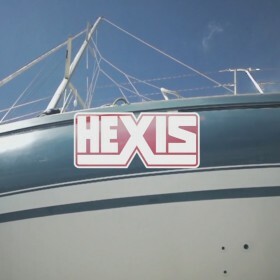 HEXIS films are the ideal solution to decorate and design your boats, your interior or your work-area.